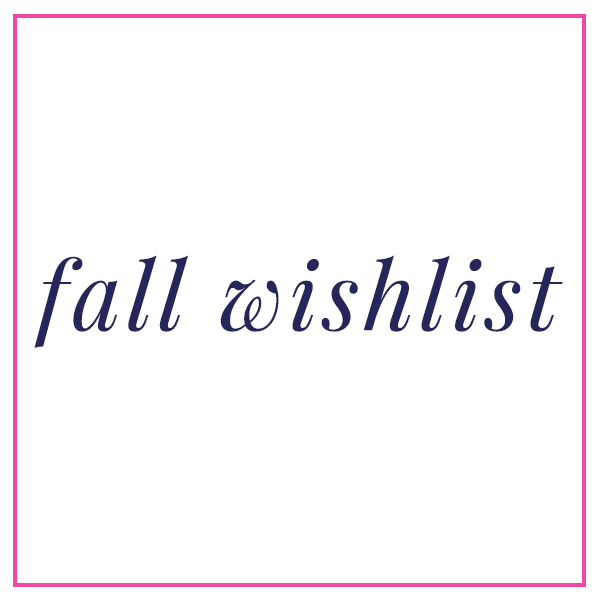 My Fall Wishlist + I Need Your Help! This weekend I took a little break from all my projects and drove up to Columbia to visit Emory and to go a USC football game. Although it was only 87 outside, it felt like a burning 115 degrees in the direct sun in a packed statidum. Safe to say it felt far from Fall. While I'd like to be optomistic and think that the cool weather is quickly appraching, the forecast says otherwise with highs this week still in the upper 80s. UGH. I guess I'll just have to conintue to shop for Fall clothes to fill the void until the crisp air actaully comes (if ever!). 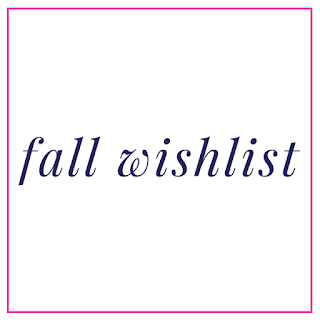 So many good things on my wishlist right now and with so many sales going on it's hard to ignore them! 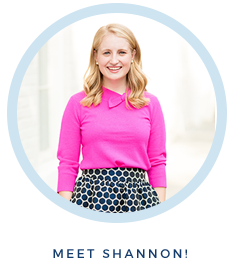 Here are a few things I currently have my eye on for Fall. On a totally separate note, for one of my graduate classes (I'm attending the Savannah College of Art & Design for Grad School and pursing a masters in Luxury and Fashion Managment!) I'm currently in the process of writing a mock business plan for a luxury stationery line. If you have a free 3 minutes and want to take this 10 questions survey for me that would be AMAZING!! !